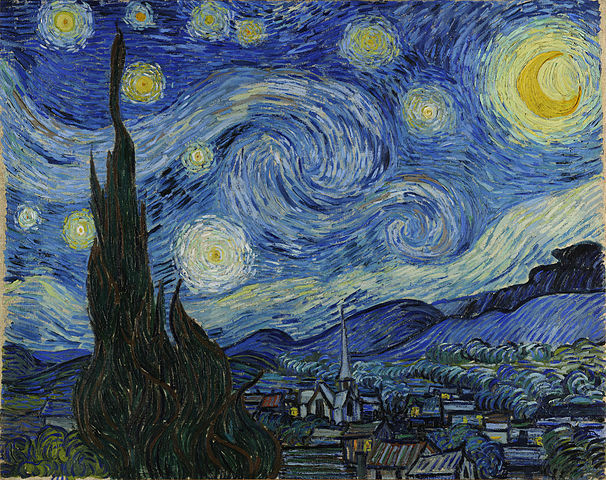 There is just something about a starry night. I love stars because they are both seemingly random, and magnificently predictable…. both brilliantly solid from our point of view, and intangibly vaporous. Their brilliance and number give us pause. We humans like to number the stars too, although we admit there are too many billions to count. We name them things like Ursa Major, Yed Posterior, and BSC 6067; and catalog them by groupings into constellations. The constellations are so consistent, night after night for thousands of years, that we can navigate ships by their design. Seemingly eternal, the stars have all the time in the world to guide us. Human science has determined that stars are but fixed, luminous points of incandescent celestial bodies, burning as the sun. And human seekers have determined that the same stars create a zodiac system that can set the course of their lives. But as I sang the words of the Psalmist (and when my soul quieted enough to hear the Holy Spirit) a vision emerged that transcended astrological phenomenon. I imagined the Crafter of the universe – and all that is beyond it – taking me by the hand to introduce the stars – one by one, by name. What an odd image brought to my mind! But what a comfort to my spirit. Not the clinical, but the mystical – more majestic than can ever be cataloged. You see, I need something more predicable than even the stars to lead me. I need something that lasts longer than the average life-span of a star – 15 billion years. I need a forever God. God – who knows what he’s doing with a billion stars –taking me by the hand. A God who could touch my life from a trillion miles away, coming close enough to breathe light into me, because he loves me – and you – more than a billion stars. God – steadfast his brilliance, day after day, night after night….even though I am such a paradox, myself – random and predictable… a vapor on this spinning orb, but eternally a solid being. Our Creator has all the time in the world to guide us. Beautiful Jana. You are just that important to God. He will introduce you…(you)…((you)) to all the stars. Love it. Thank you, Andy. Isn’t that exciting to think? Love you, girl.